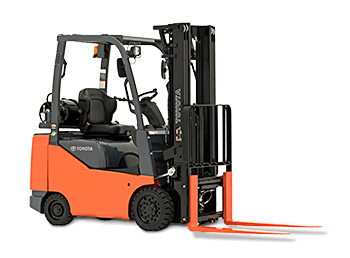 Founded in 1969, Nationwide Lift Trucks, Inc. has built a reputation for being a leader in the material handling industry. 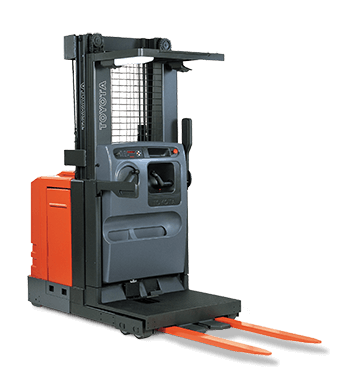 Art Conte, the founder of Nationwide Lift Trucks, once said that his main goal is to “provide good, honest service to our customers and stand behind our products 100%”. 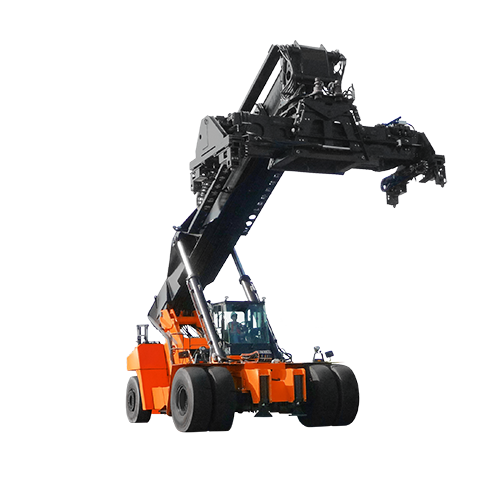 That’s what we've been doing for nearly 50 years, serving both coasts of Southern Florida with four full service branches. 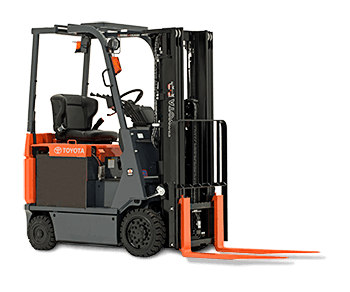 The family-owned and operated business has made excellence a habit, consistently winning the Toyota Sales Elite Award and Toyota Parts Excellence Award, as well as being a current Toyota ASEC Certificate holder. 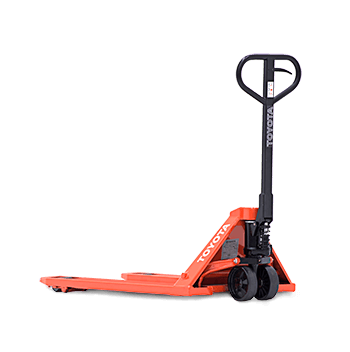 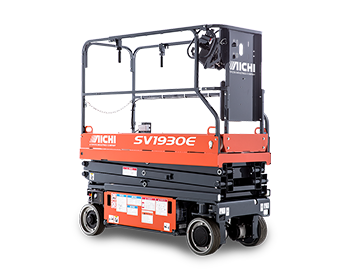 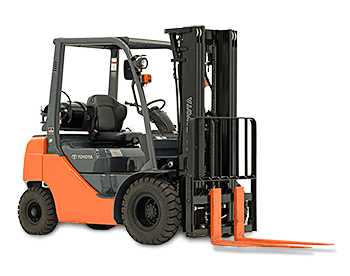 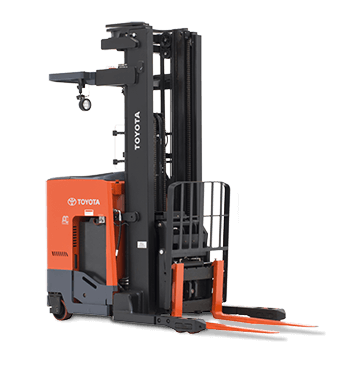 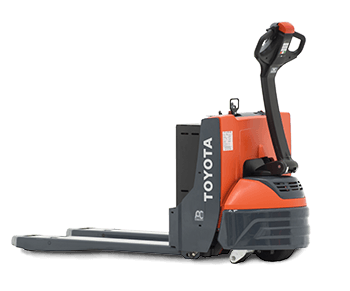 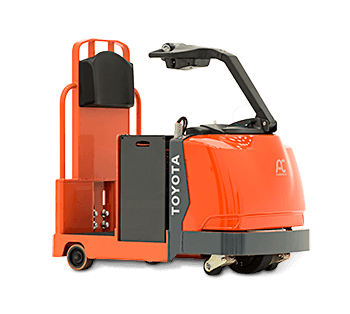 For all your material handling needs from forklifts to batteries, Nationwide Lift Trucks, Inc. has exactly what you need along with something else – great service that has kept customers coming back year after year.